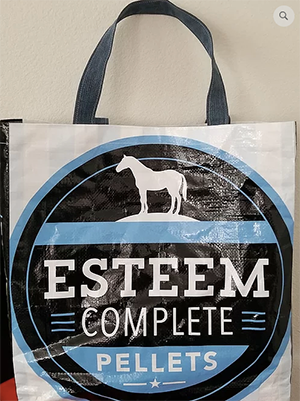 By purchasing a homemade bag from the non-profit organization Big Bay Ray, you will be making a difference in a neglected horse’s life. While the care of a horse should be a lifetime commitment from its owner, the reality remains that many of these majestic animals are neglected and mistreated. Big Bay Ray is an IRS-approved 501(c)(3) non-profit organization that donates 100% of its proceeds to horse rescue groups, with the goal of rehabilitation and adoption. Big Bay Ray strives to further this mission with the sale of their unique shopping and wine bags. Created from donated and recycled feed bags, these items are a functional and creative way to support a very worthy cause. 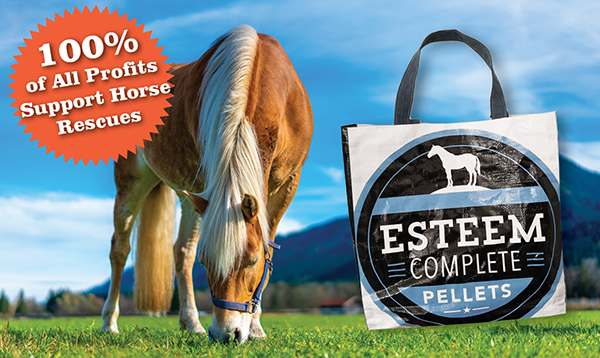 When you buy yours, every cent of the tax-deductible $20 purchase price goes toward the rescue and recovery of a horse in need. 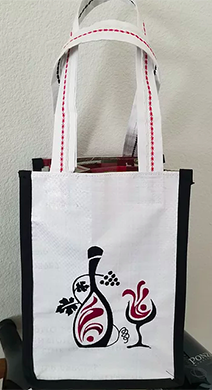 Merchants are welcome to offer these life-saving bags in their stores. Buy your bag now at BigBayRay.com. For more information or to contribute, call 925.523.3133. More ways to help Amazon shoppers visit Smile.Amazon.com and the AmazonSmile Foundation will donate 0.5% of the purchase price from your eligible Amazon purchases to Big Bay Ray.